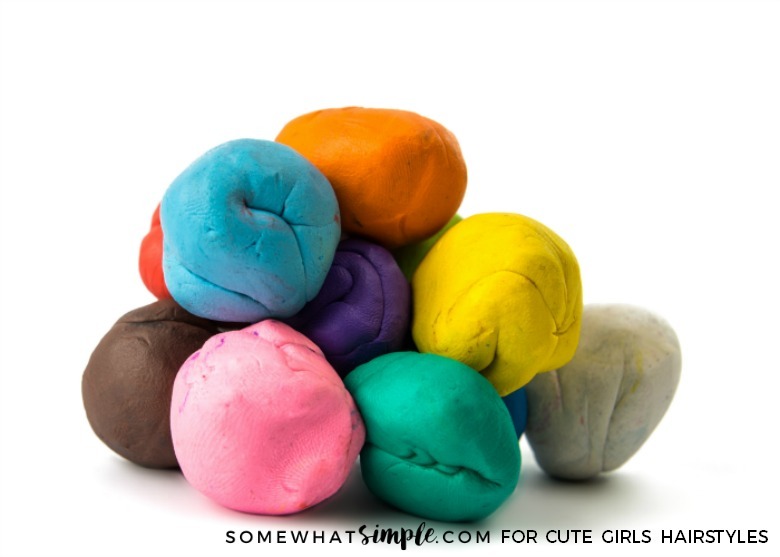 Making homemade play dough is a fun activity that can be done year- round! 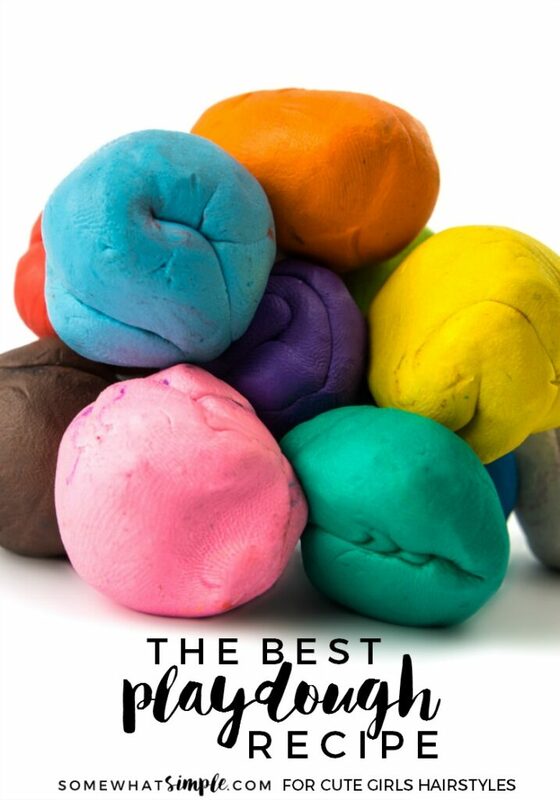 Rain or shine, hot or cold, kids love making and playing with play dough! gloves, optional if you don’t want to stain your hands! * For the brightest, prettiest color playdough, we like to use gel food coloring instead of the regular drops. You could also use Kool-Aid drink mix to color your playdough, which makes it smell delicious! In a large bowl, mix the flour, salt and cream of tarter. Add the oil and mix it well. Add the boiling water and stir until well combined and the dough is formed. Let the dough cool completely. Roll your dough into smaller balls – 1 ball for each color you plan to use – and place each ball into a separate bowl. Add a few drops of food coloring to the top of each ball of dough, then knead the dough until well combined.